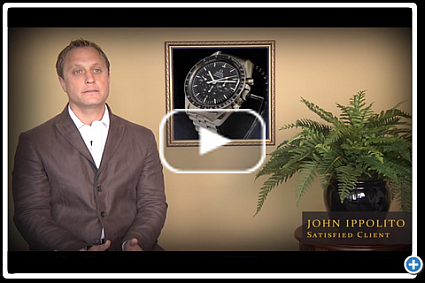 When selling a diamond ring in San Diego, it is important to be a knowledgeable seller. Gathering information is even more important if you want to sell an antique diamond ring. This is because more variables and details are involved when assessing the fair market value of an antique diamond ring. To help antique diamond ring sellers get the most cash for their jewelry, San Diego Jewelry Buyers has recently published a new knowledge article “How to Sell an Antique Diamond Ring”. This consumer article covers the basics of jewelry making periods and styles of antique diamond rings, as well as what you need to know when choosing an antique diamond ring buyer. 1) Evaluate the rarity of your antique diamond ring. 2) Evaluate the craftsmanship of your antique diamond ring in comparison to other diamond rings from the same jewelry making era. 3) Evaluate the quality and uniqueness of the old diamond cut in relationship to antique diamond cuts from the same jewelry making period. 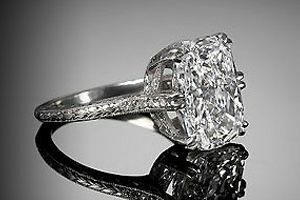 4) Evaluate the demand for your antique diamond ring on the worldwide estate jewelry marketplace. To read the entire article, please go to: How to Sell an Antique Diamond Ring.